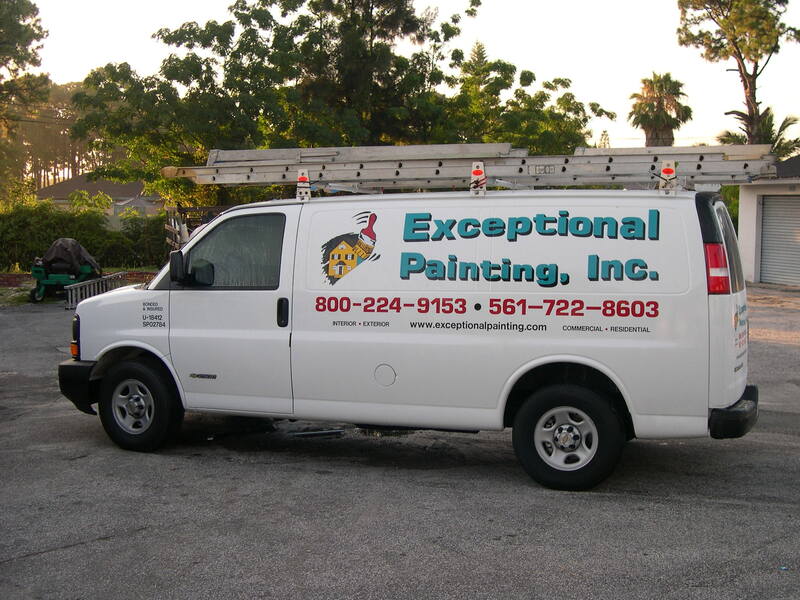 Never miss out on a deal for Exceptional Painting, Inc.
You're all set! Confirm you want deals for Exceptional Painting, Inc. in -zip-? Get deal alerts for Exceptional Painting, Inc. Licensed (U-18412) insured and bonded. Interior, exterior, commercial, residential painting. Drywall repairs, concrete and wood staining, epoxy finishes.